Save 10% off of buying these formulas separately. 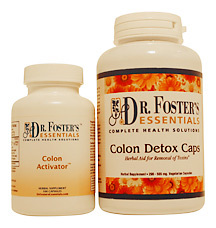 Colon Activator Formula, Colon Detox Caps. How long it will last:This is a 2 week program. Products may last 2 to 4 weeks, depending on individual use. 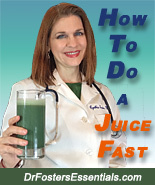 Cautions/ Drug Interactions: people who experience chronic diarrhea should not order this program but should order the Colon Detox Caps only. Do not combine with over the counter laxatives or other brand herbal laxatives.